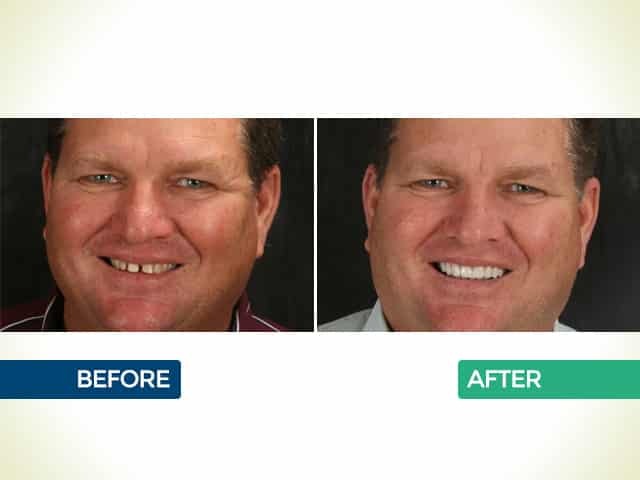 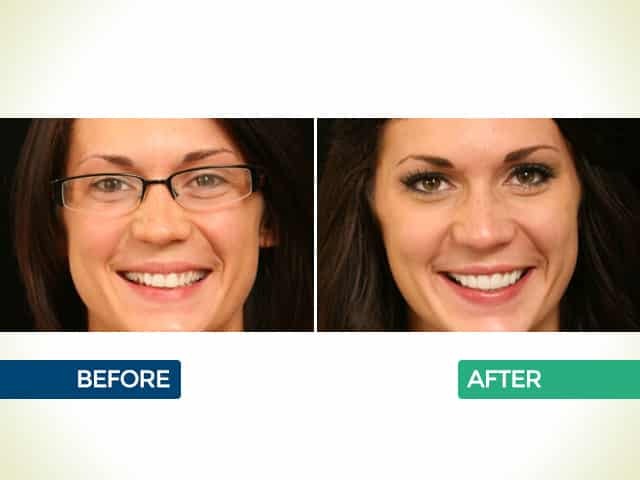 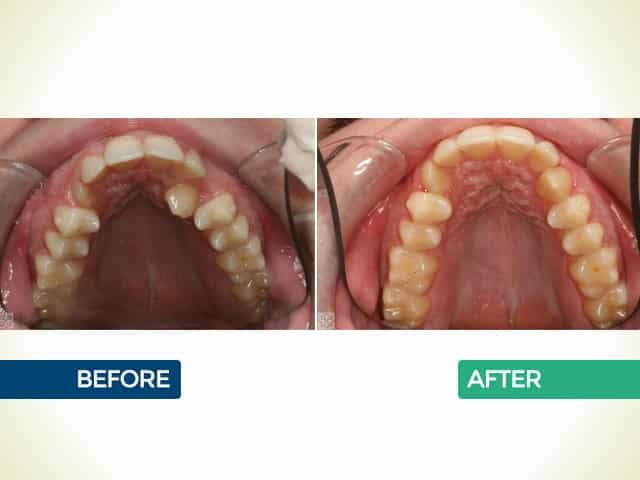 Before and after photos of dental treatment options can help you see what might be possible with a smile makeover. 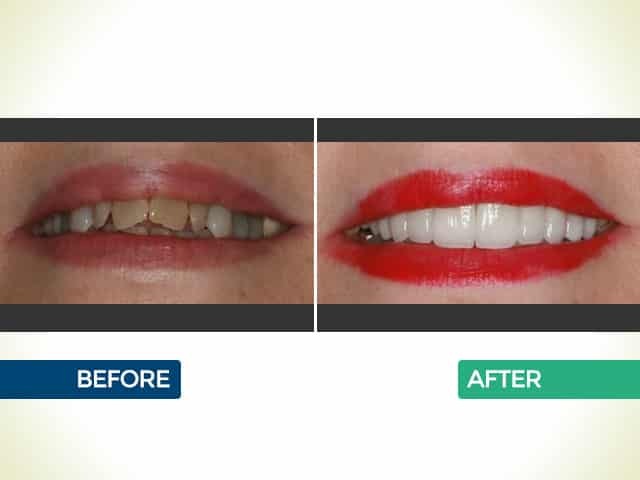 Smiles can be transformed. 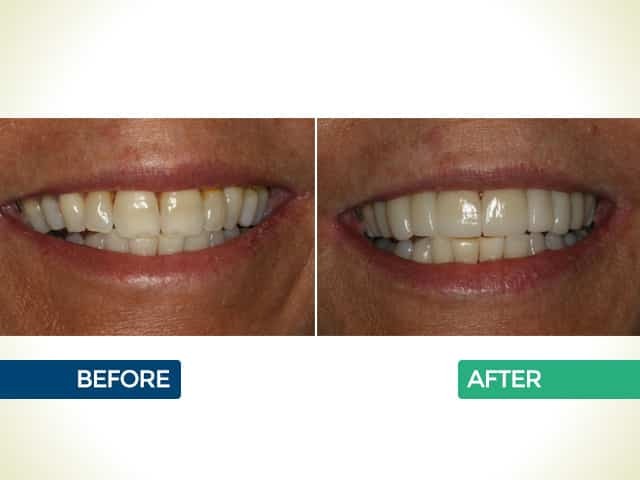 Correction of old dental work. 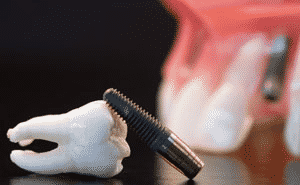 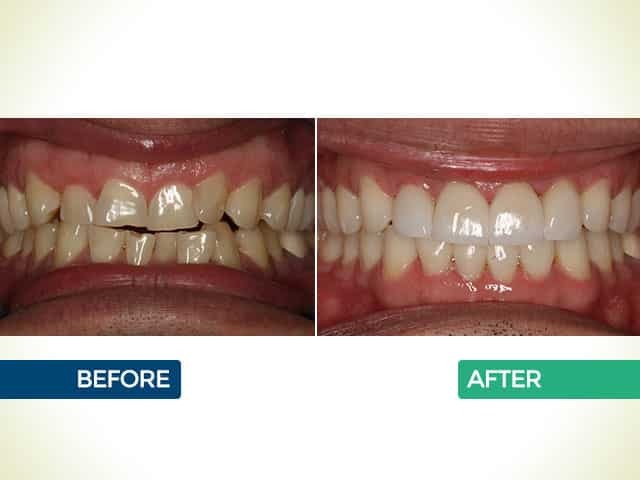 Dr. George A. Mighion offers family and cosmetic dentistry to people in the Mishawaka, IN area and would be happy to help you review options that might be advantageous to your smile. 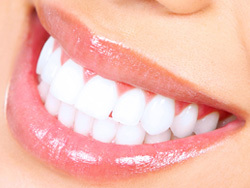 At our Mishawaka, IN dental office, we see people interested in cosmetic dentistry for a variety of reasons. 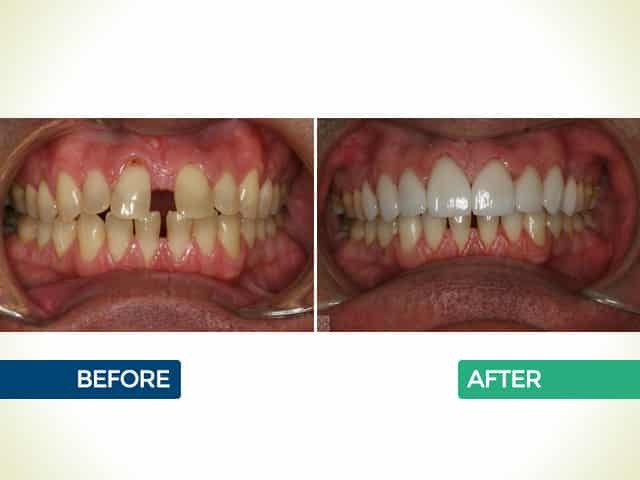 Some have had an accident or being involved in contact sports that has damaged their teeth. 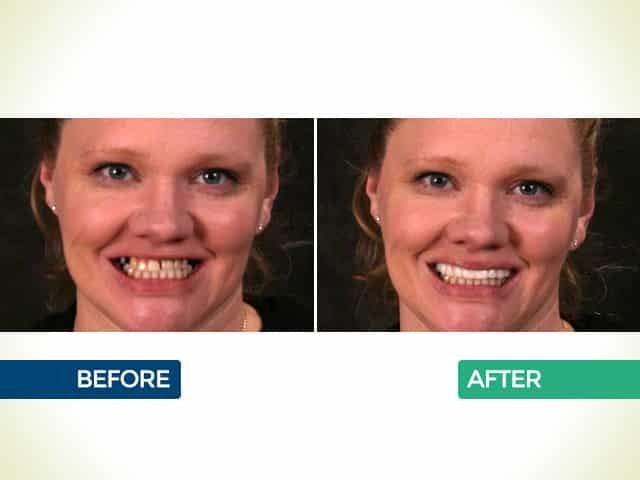 Some of our patients have had lifelong dental challenges that have left them self-conscious about their smile. 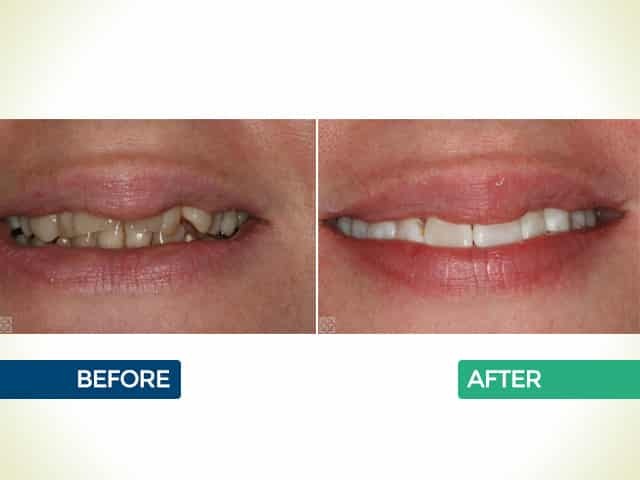 For others, it has been many years since having dental work done and they are ready to improve the look of their smile or correct outdated dental work, such as removal of amalgam fillings for tooth-colored fillings. 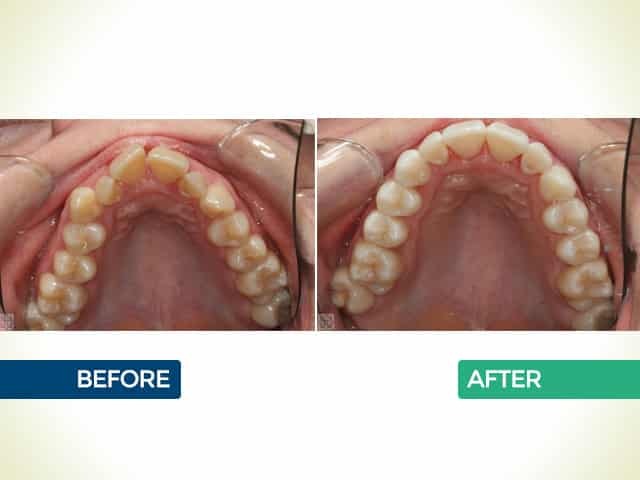 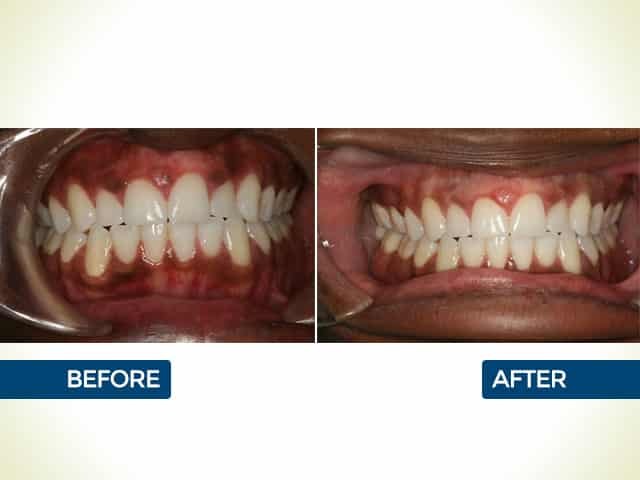 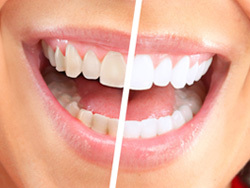 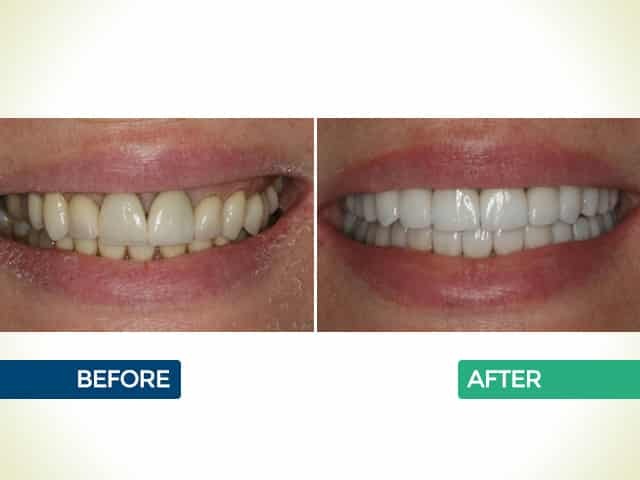 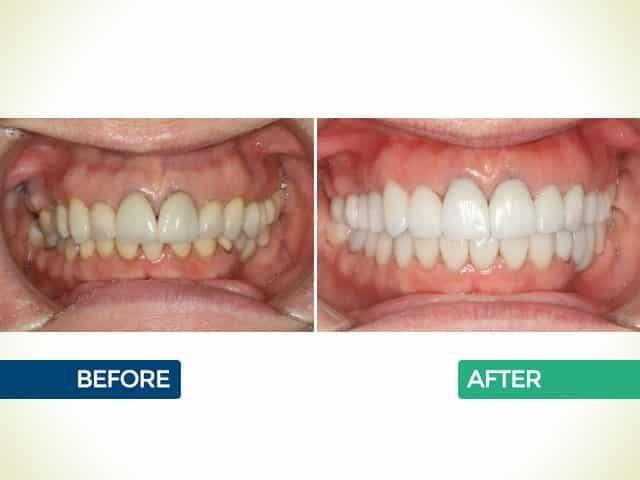 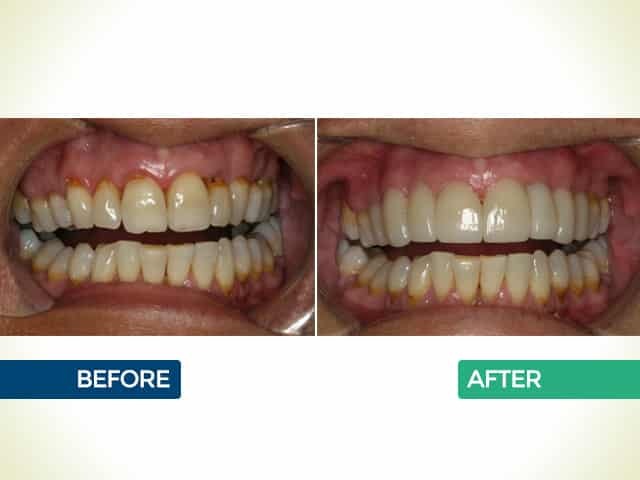 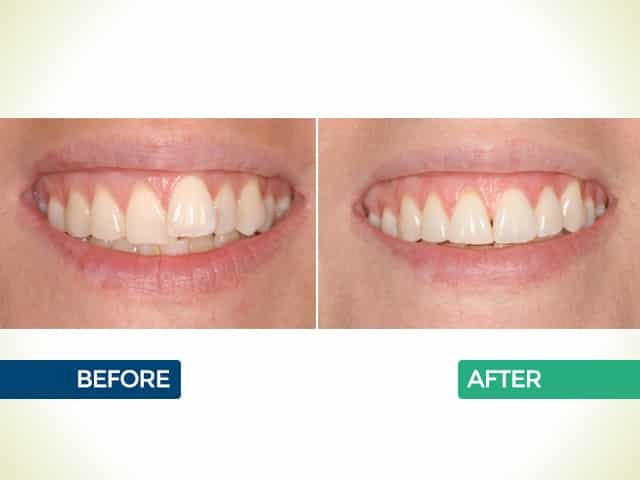 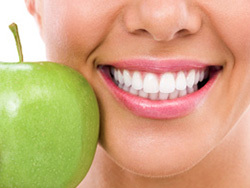 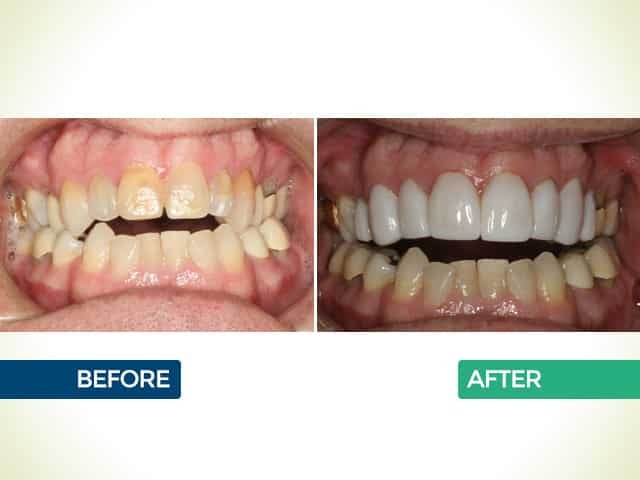 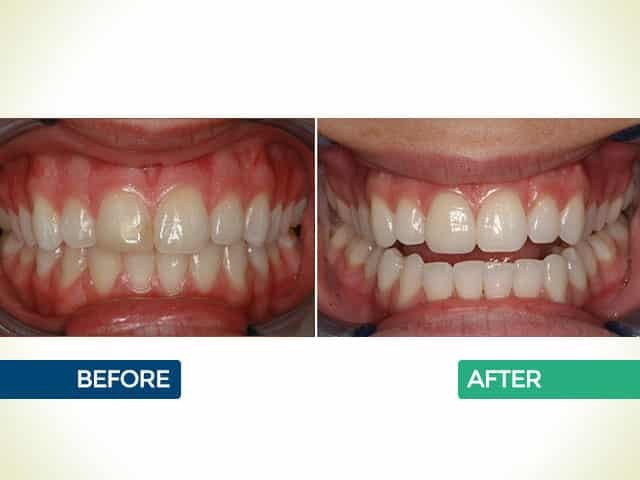 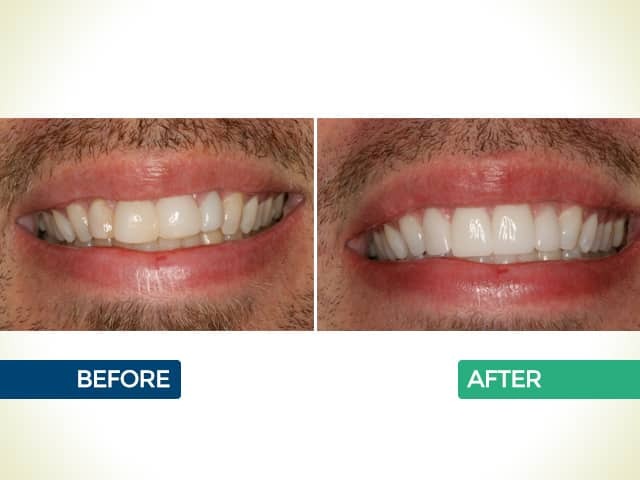 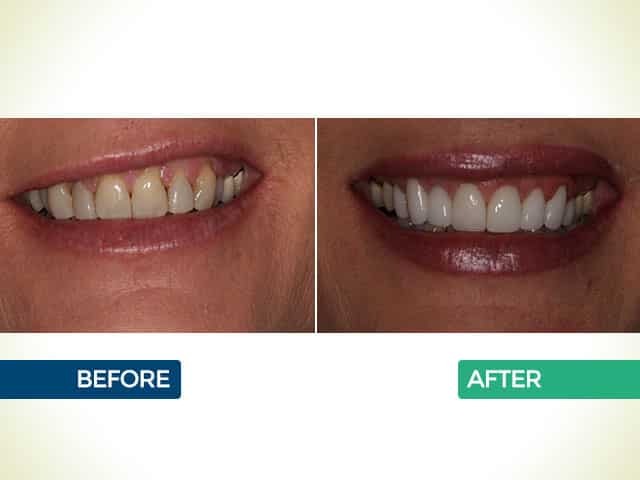 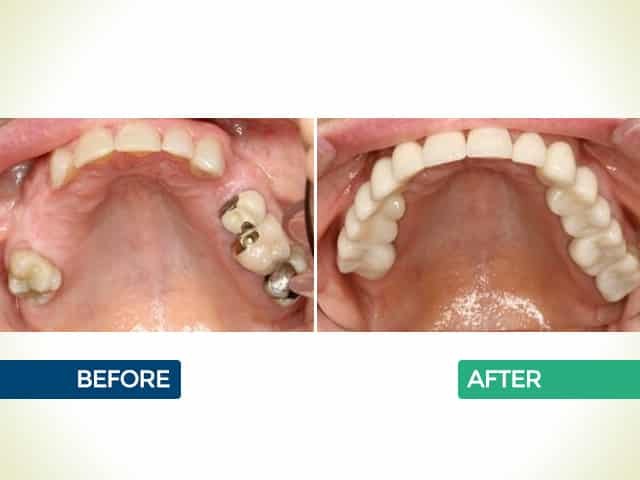 Whether you are interested in replacing missing teeth, whitening your teeth, getting new dental crowns, dental implants, Six Month Smiles for straighter teeth, or reviewing another option to improve the look of your smile, not only can you see some of the cases Dr. George A. Mighion has worked on but you can also contact us by phone or through our website to set up a personalized consultation to help you review options that might benefit you. 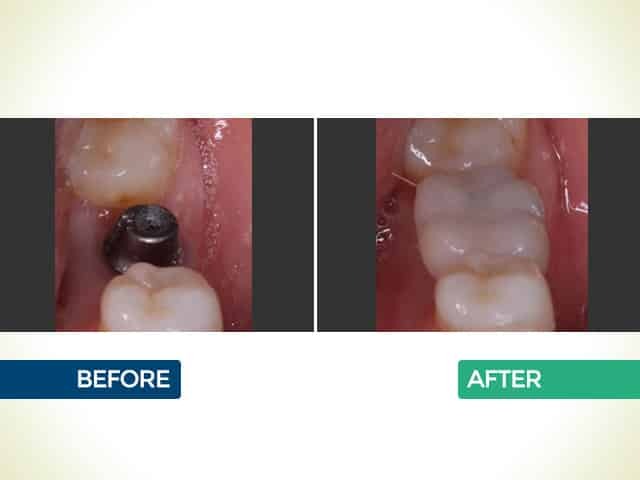 Dr. Mighion and his Mishawaka, IN dental team continually invest in the latest in proven advanced dental technology to benefit our patients. 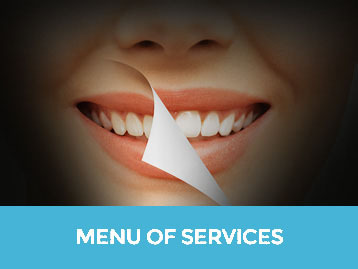 We strive to provide a relaxing and stress-free environment to help you get the dental care you need and deserve. 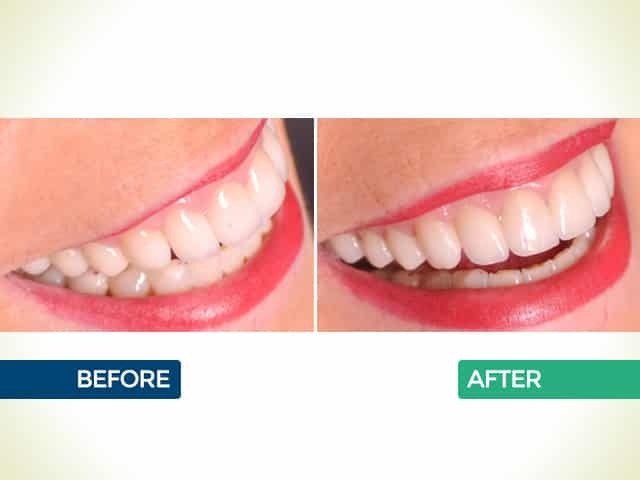 We believe in healthy smiles and are happy to offer cosmetic dentistry treatment options so that you can not only have a healthy smile but also that you can have one you are happy to share with others. 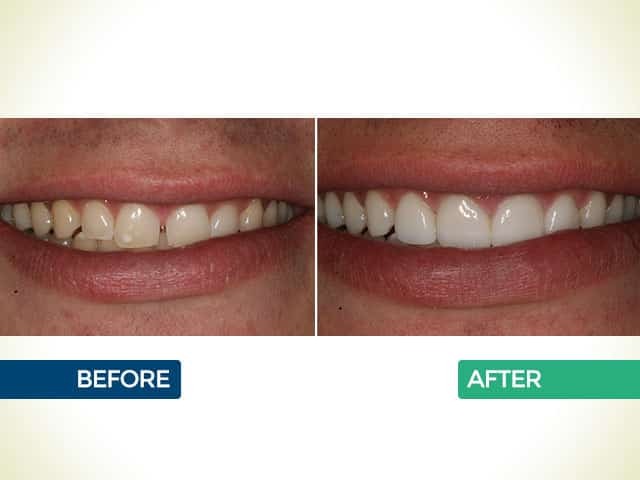 In addition to getting great reviews on family and cosmetic dentistry, we can also ease the financial burden through offering dental financing options that eliminate cost as a barrier to getting the smile you’ve always wanted. 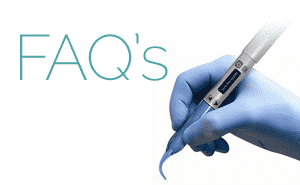 Ready to consider your options? 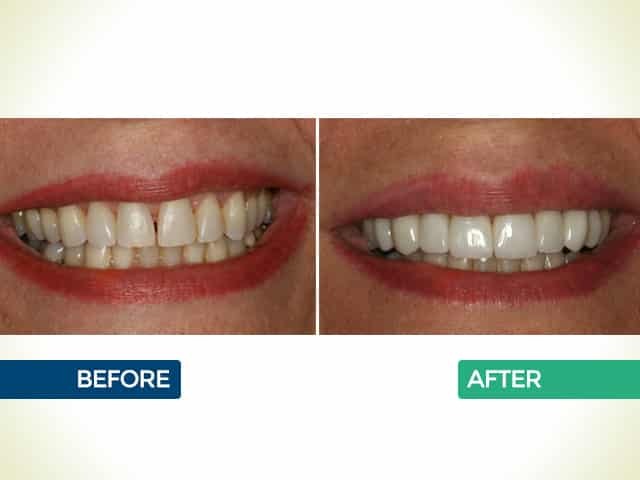 Contact us at 574.393.8663 to book your appointment.